Difference Between Chronic Daily Migraine and Chronic Daily Headache? 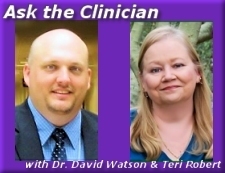 Is there a difference between chronic daily migraine and chronic daily headaches? If so, what? I am working with a therapist who is not familiar with migraines, much less chronic migraines and definitely not chronic daily migraines. I have provided him the three articles from this site recommended by Teri Robert. But I do not know how to explain chronic daily migraines because I know his focus will be on the literature that states it is essentially impossible to have daily migraines because a migraine does not last longer than 72 hours or if it does, you are experiencing something much more severe. Thanks, GL. Most doctors follow the "gold standard" of the International Headache Society's International Classification of Headache Disorders, Third Edition (ICHD-3), for diagnosing migraines and other headache disorders. This provides a uniformity in diagnostic criteria and helps eliminate confusion. Neither chronic daily headache nor chronic daily migraine are formal diagnoses under ICHD-3. Chronic migraine is defined as migraine or headache 15 or more days per month, at least eight of which must be migraine. Patients with a diagnosis of chronic migraine should also have one or more additional diagnoses of the type of migraine they have — migraine without aura, migraine with aura, retinal migraine, etc. 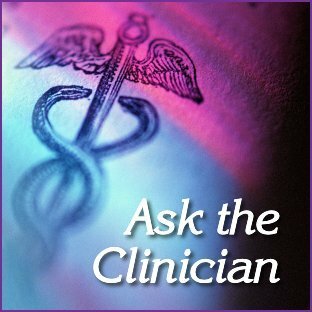 Have you asked the doctor who treats you for migraine to send a report about your migraines to your therapist? Your doctors should be willing to send reports or consult with each other about your care.